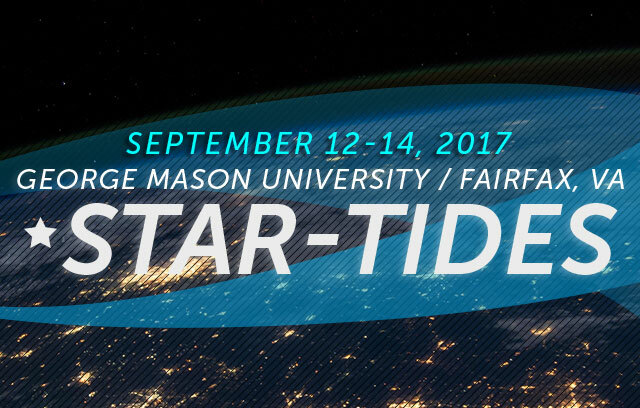 Solar Stik®, Inc. will literally bring the power for the STAR-TIDES Tech Demo event beginning Sept. 12 through Sept. 14 at George Mason University in Fairfax, Virginia. 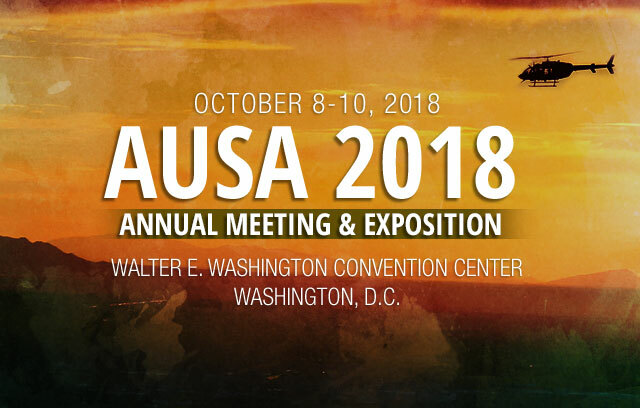 Some exhibitors at the event requiring power for their equipment will have access Solar Stik’s battery-based portable power systems. 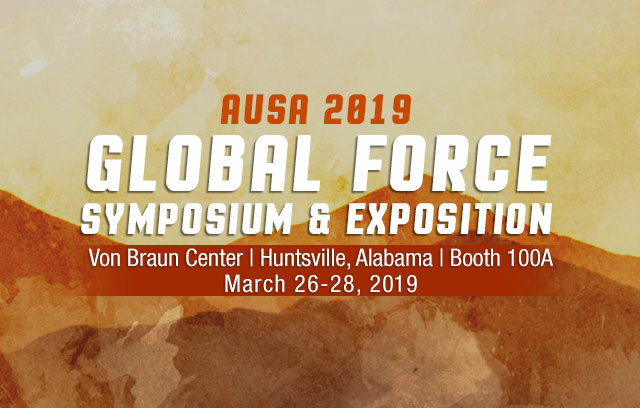 Companies ranging from portable satellite communication providers to businesses that specialize in portable water purification units exhibit at the event. 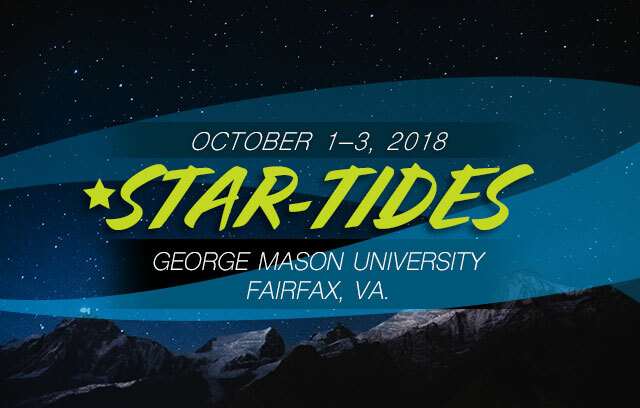 The name STAR-TIDES is an acronym for Sharing To Accelerate Research-Transformative Innovation for Development and Emergency Support, which derived from global knowledge sharing research project at National Defense University—part of the Department of Defense.